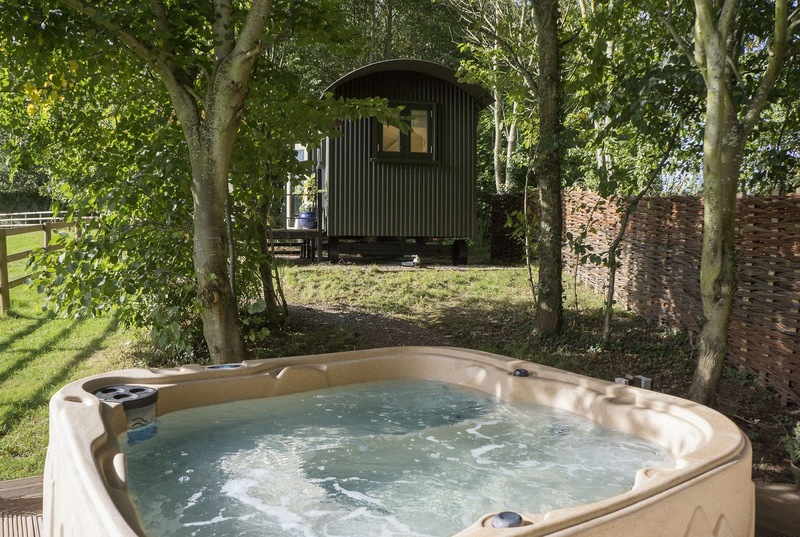 Hoppickers Barn & Shepherds Hut are a 17th Century barn and luxury glamping hut. They are in a rural location at the end of a no through road. The village has a school, church and community hall. This is in an ideal location for exploring Worcestershire and the many attractions and places of interest it has on offer. 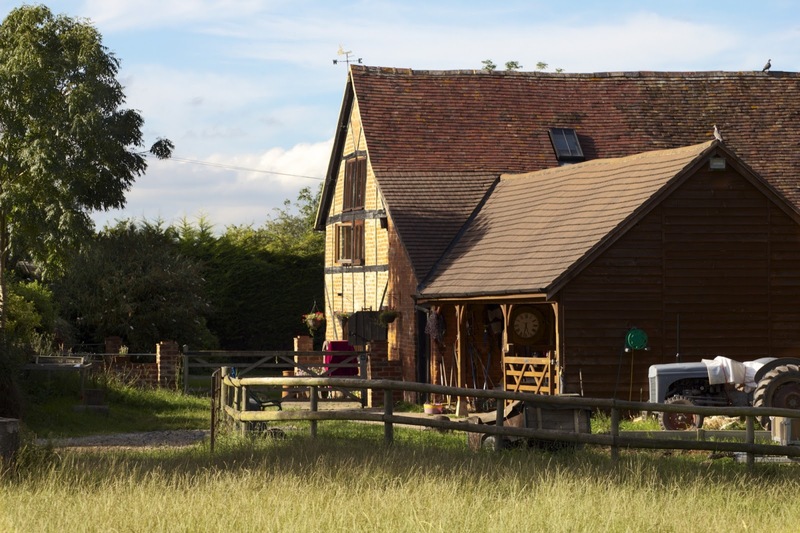 The properties are a short walk from the village of Leigh. Worcester city is well worth a visit. It is best known for its cathedral, Worcestershire sauce and porcelain. Hoppickers Barn & Shepherds Hut provide an excellent location for visiting The Malverns. If you would prefer not to go anywhere there are many activities available from the doorstep. The surrounding area is a paradise for walking and cycling. Fishing is available a short walk up the road at Brockamin Fisheries. Keen golfers have a choice of courses with Bransford being less than 2 miles away.